My pet peeve. A little one. 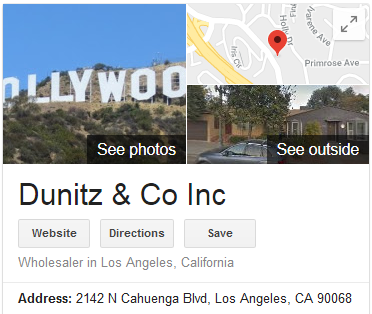 The name of our business is Dunitz & Company. Many people when refering to our business abbreviate our name, offering us up as Dunitz & Co. We see it printed like this all the time. And, that's just not us. Although a google search will find us. Thankfully. What was I thinking when I called my newly minted operation, Dunitz & Company? 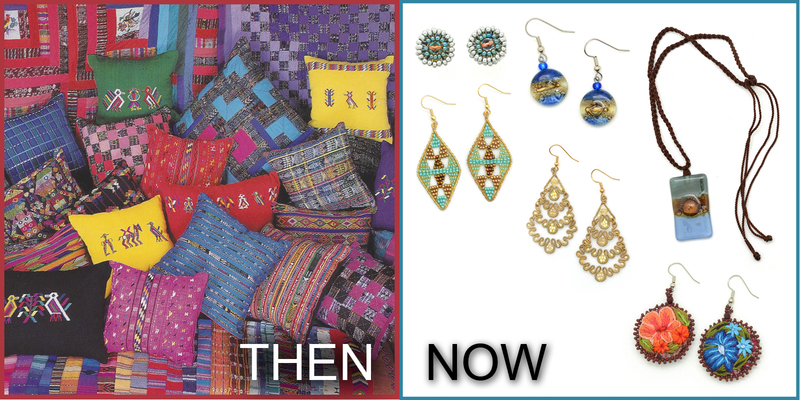 At the time I had no idea how big my business would grow. Or what my collections would ultimately grow to include. Logic inspired me to use my name. 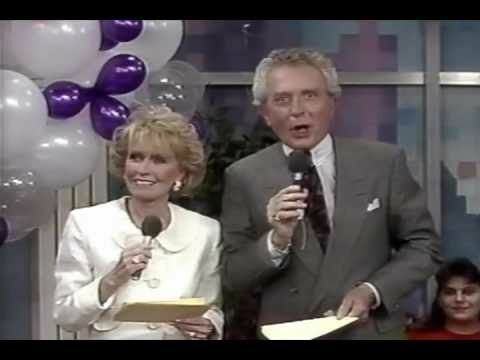 In the late 80's there was a very popular TV talk show in Detroit (where I spent my early years) on WXYZ-TV, Kelly & Company. Emulation is the sincerest form of flattery. I loved the way co-anchors Marilyn Turner and John Kelly used the words "& Company" for their program. Dictionary definition #2 - "the fact or condition of being with another or others, especially in a way that provides friendship and enjoyment." And this is completely what I intended when I followed suit. The word COMPANY in Dunitz & Company has nothing to do with definition #1 - "a commercial business" at all. And we all know "Co." is the abbreviation for a commercial business! So there you have it. When I can, and if the correction can be done easily, I politely ask people to update their business listings, blogs, event signage and badges. If the change isn't a simple one, I roll with it. Didn't I mention Google earlier? Google has our business location listed...just like I hate seeing it. 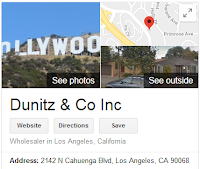 Did I say we're technically Dunitz & Company, Inc.? Here's another tidbit of information I learned (by chance, not planned) when I launched my business. While I was building relationships with custom brokers, packaging vendors and component suppliers, I was told by their collections representatives that companies (that's co. companies) using their names to represent their businesses are the best credit risk. It makes sense. By choosing, Dunitz to represent myself professionally, I've definitely told the universe that I have no intent to soil my name. 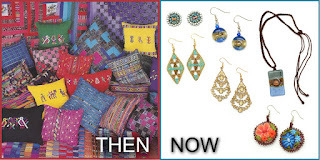 That sort of goes hand in hand with fair trade jewelry.